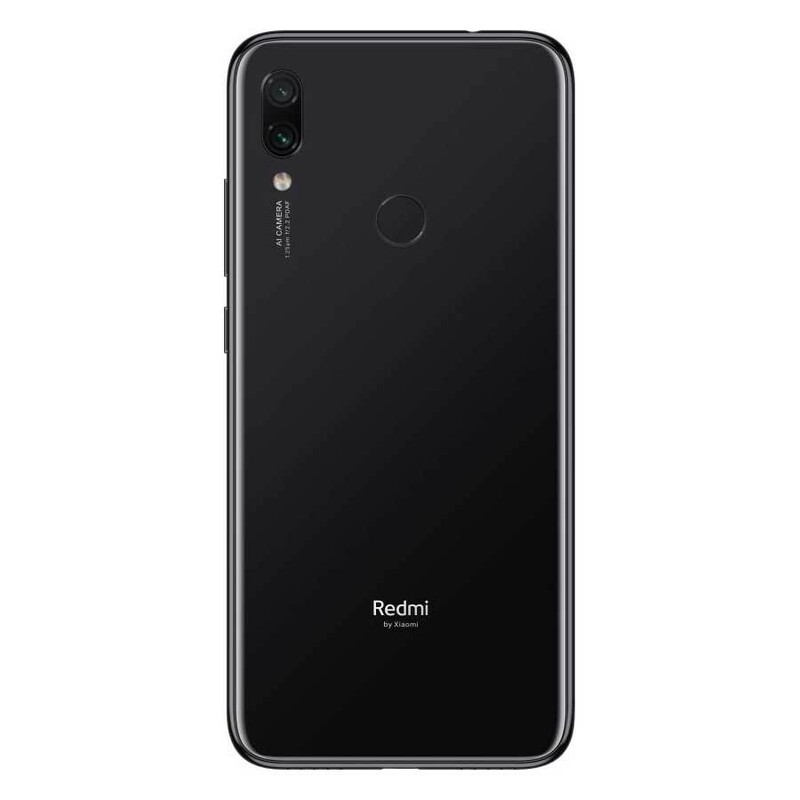 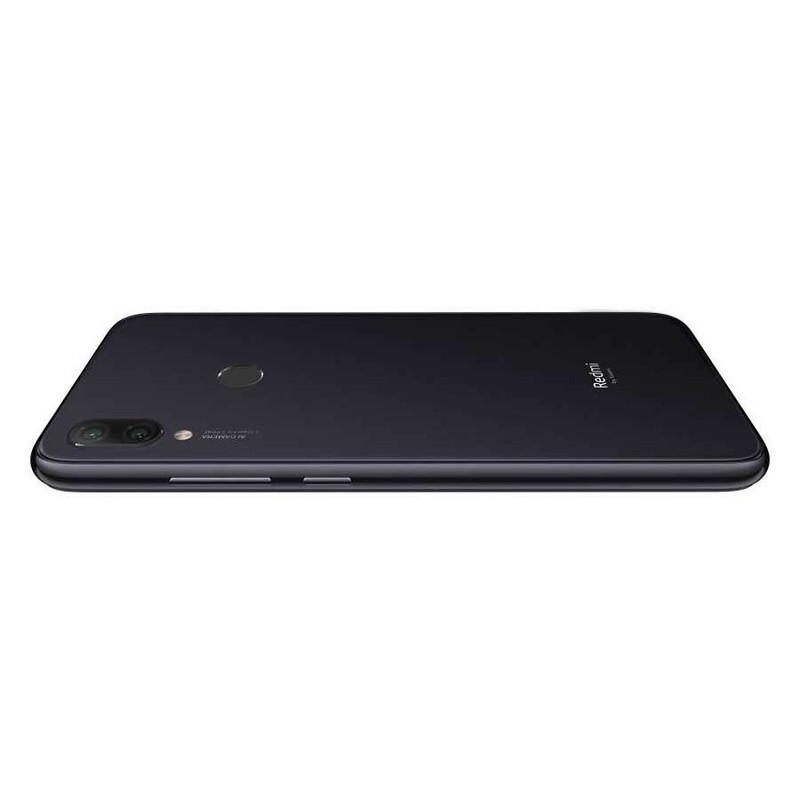 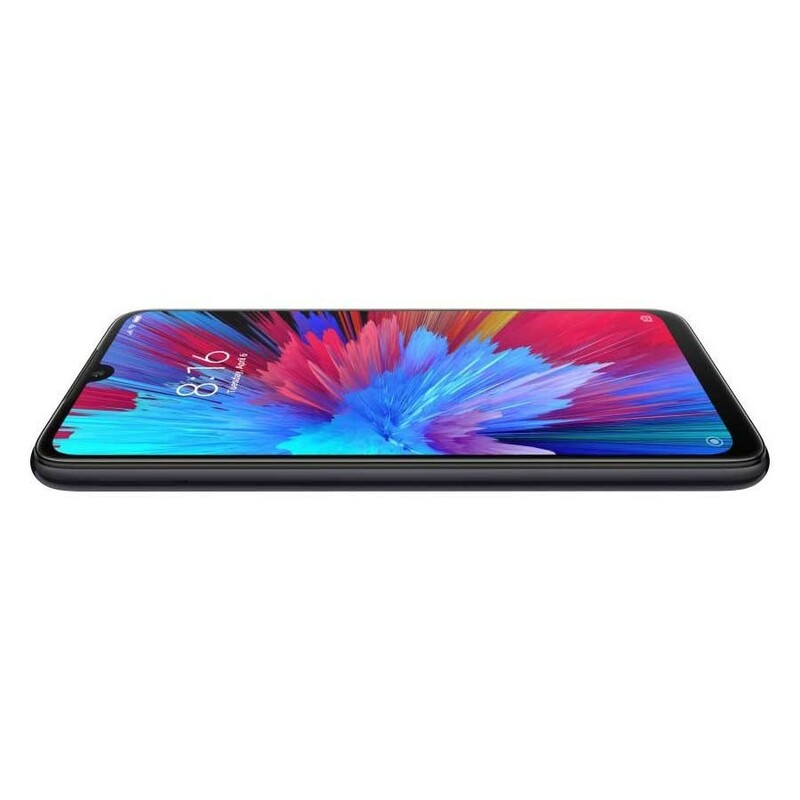 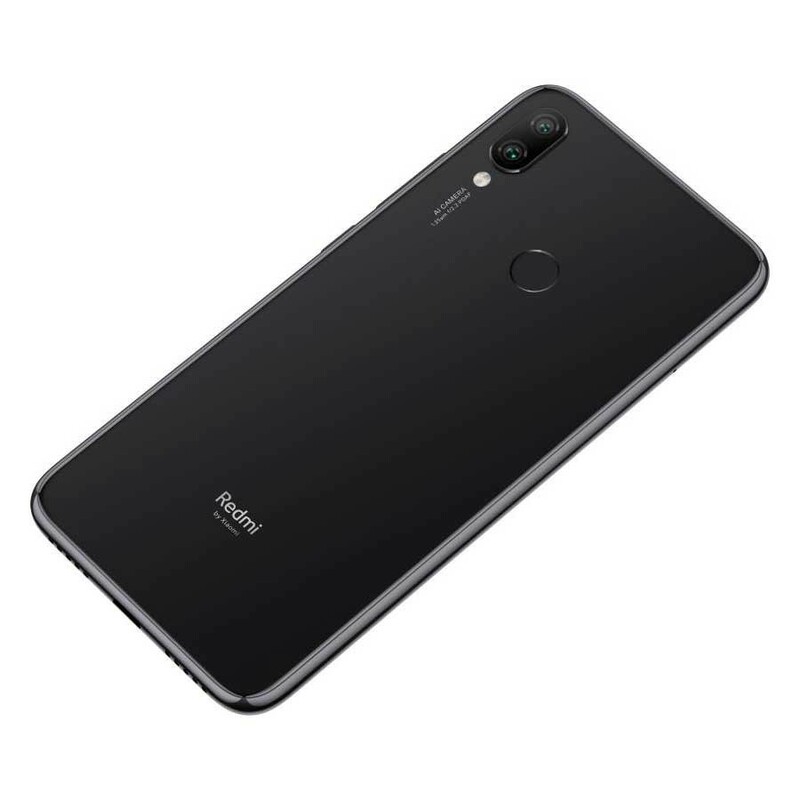 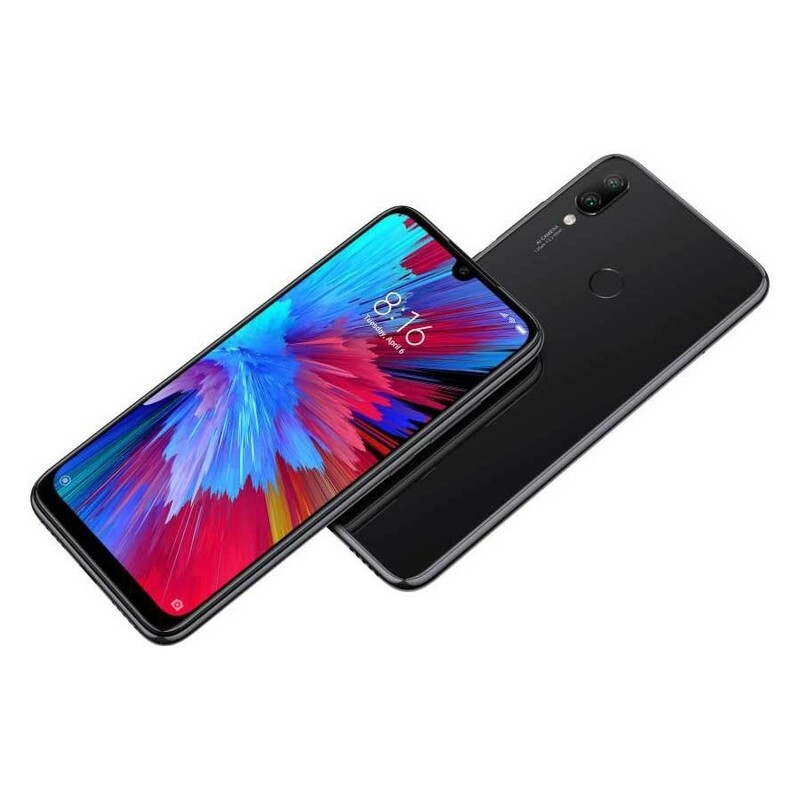 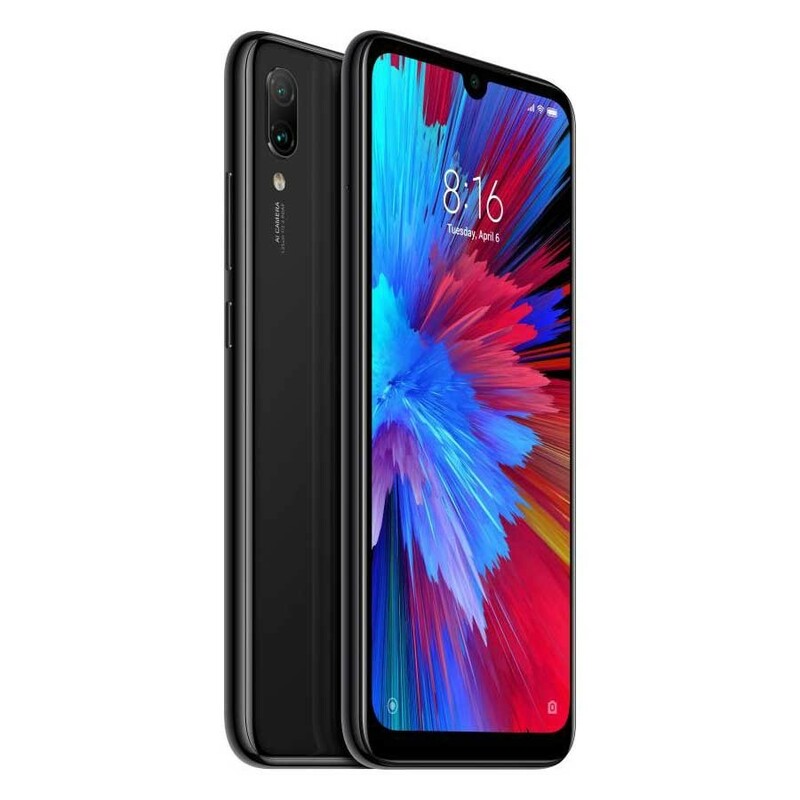 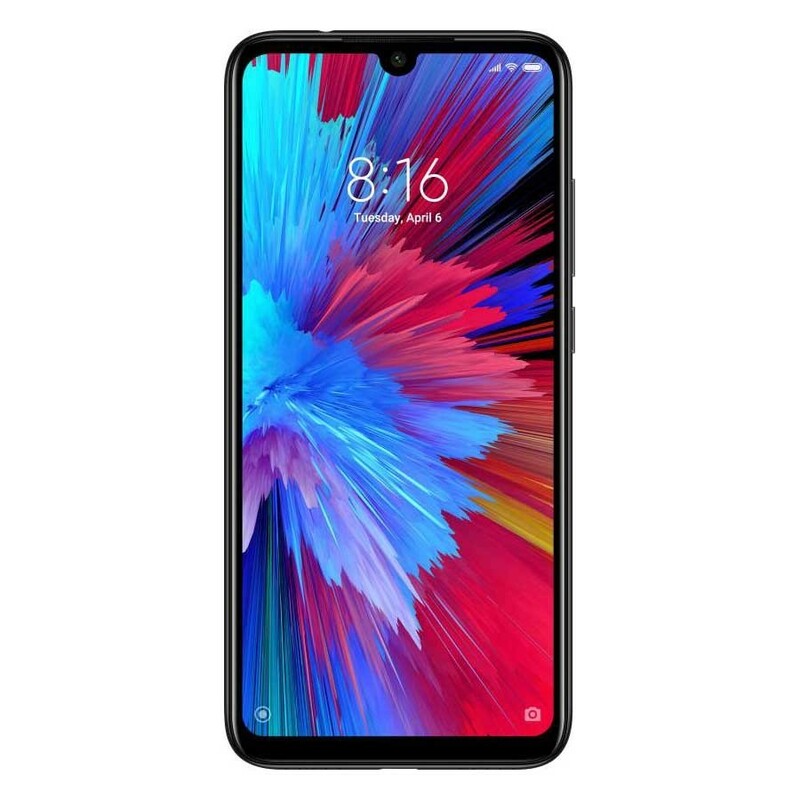 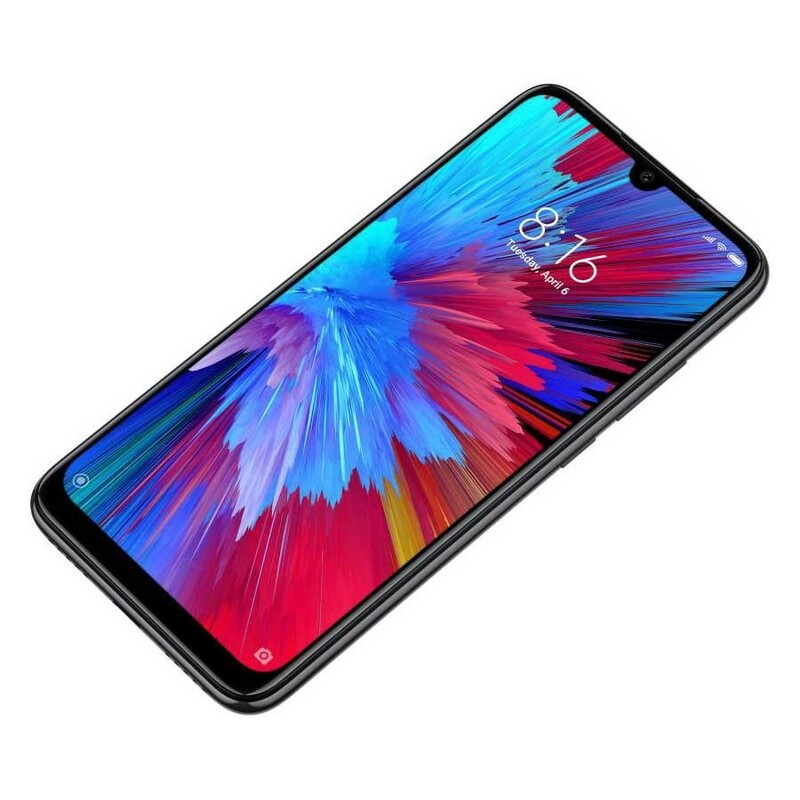 Xiaomi Redmi Note 7 3GB/32GB - Black is a Dual SIM smartphone with 6.3" with IPS LCD display, 13MP selfie camera and dual 48MP+5MP rear camera! 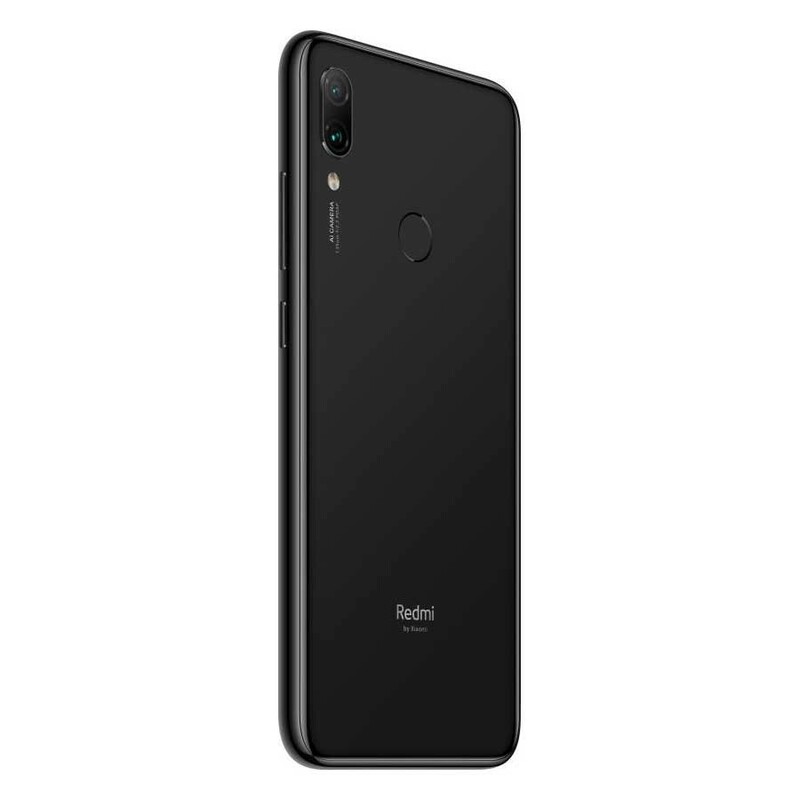 Under the hood, it holds Qualcomm Snapdragon 660 AIE Octa-core processor, and runs Android 9.0 Pie with 3GB RAM and 32GB internal memory expandable up to 256GB. 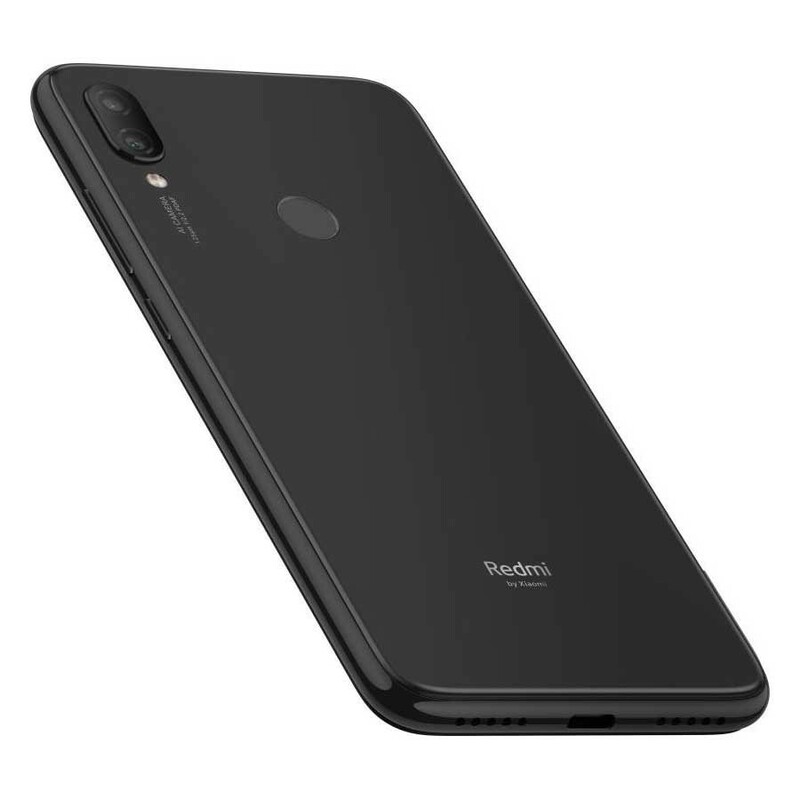 It has battery capacity of 4000mAh.